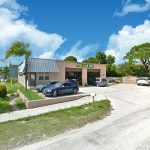 Perfect opportunity to lease this 2,640 sf auto service building located on the corner of SE Dixie Highway and SE Fairmont Street. Ideal space for a mechanic, or other auto related trades. 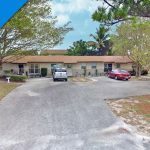 Site features 3 roll up bay doors, an office, ample parking, and a fenced yard. Owner prefers a minimum 3 year lease. 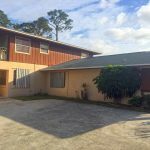 Located within a heavy commercial and industrial zone of Golden Gate; quickly accessible from US-1 an A1A. 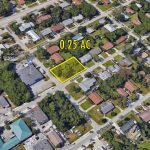 Great corner vacant lot in the Golden Gate area of Stuart. 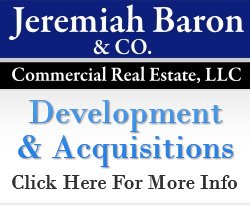 Site is comprised of 4 lots with the with optimum potential to build a multifamily residency. 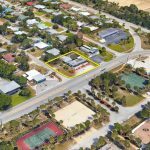 Located between residential and commercial zone, easily accessible from Dixie Highway/A1A and SE Federal Highway. 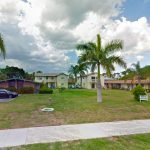 Minutes away from major retailers, parks and beaches.